Frustrated by the lack of new HDJs to review locally and a shortage of free time to travel to distant ones, I have resorted to re-reviewing some local Charleston HDJs that I haven't been to in years. 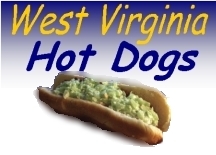 This is not a bad thing because if a Hot Dog Joint is still around after the six years of this blog's existence then it must be pretty decent, so I'm likely to get a good hot dog. 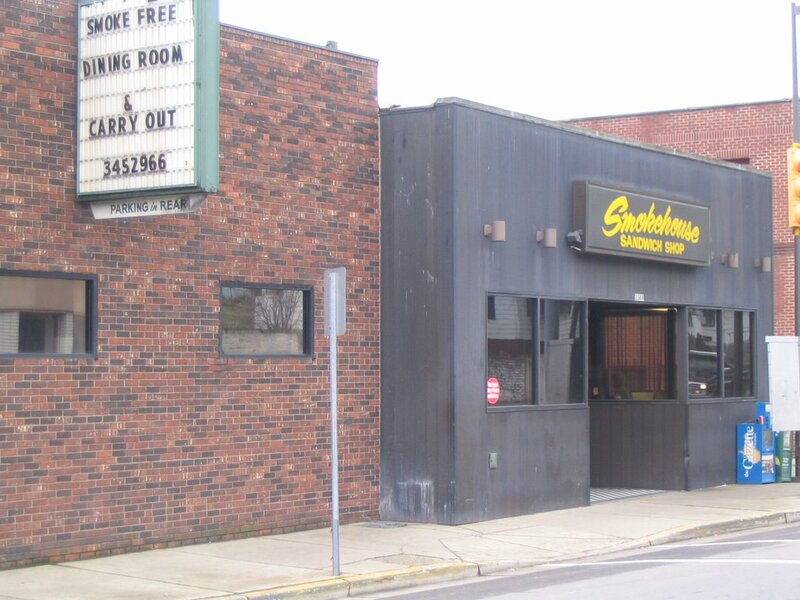 Today I thought we'd revisit The Smokehouse, a West Side institution. The last time we reviewed it was 2006. You can read that review here. When this review was done we hadn't even invented the Weenie Scale yet, so there was ample reason for me to give them another shot. The Smokehouse is one of those places that knows hot dogs and knows what its customers like. This is evidenced by two things: 1) Hot Dogs are first on the menu, and 2) their hot dogs come with chili, slaw, mustard and onions - period. The Smokehouse hot dog is a classic Utilitarian Dog with a wonderfully soft and sticky bun that has been steamed to perfection. The chili and slaw are thin in texture and compliment each other well; the chili is meaty and spicy and the slaw is tart and creamy. The onions and mustard did not detract. The only negative I can give to this hot dog was that the weenie was a little waterlogged; that takes off a half-point from an otherwise great hot dog. We'll give The Smokehouse 4 1/2 (out of 5) Weenies on this day. The Smokehouse is on the corner of Washington Street West and Stockton Street. It is a great place to eat lots of other things besides hot dogs and while the rear dining room and bar look a little rough the front dining room is a nice, comfortable place to dine.